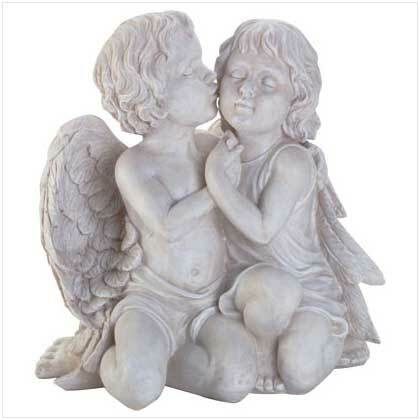 A boy angel tenderly kisses his beloved’s cheek, illustrating the heavenly nature of true love. Alabastrite with stone finish. 14 3/4" x 10 1/4" x 16" high. 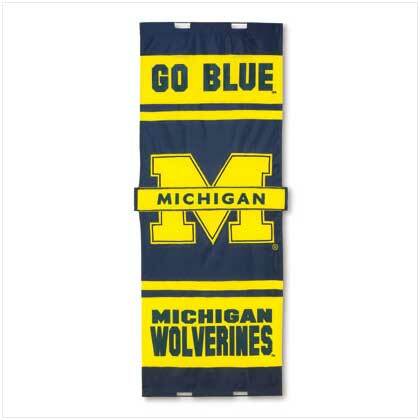 Retail Price: $89.95.